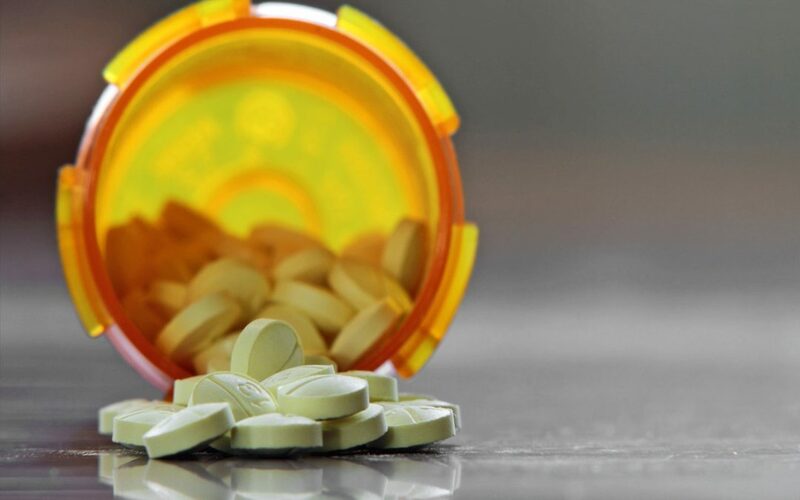 Prescription drug costs are rising at an alarming rate. You are reminded of this this every time you fill your prescription. 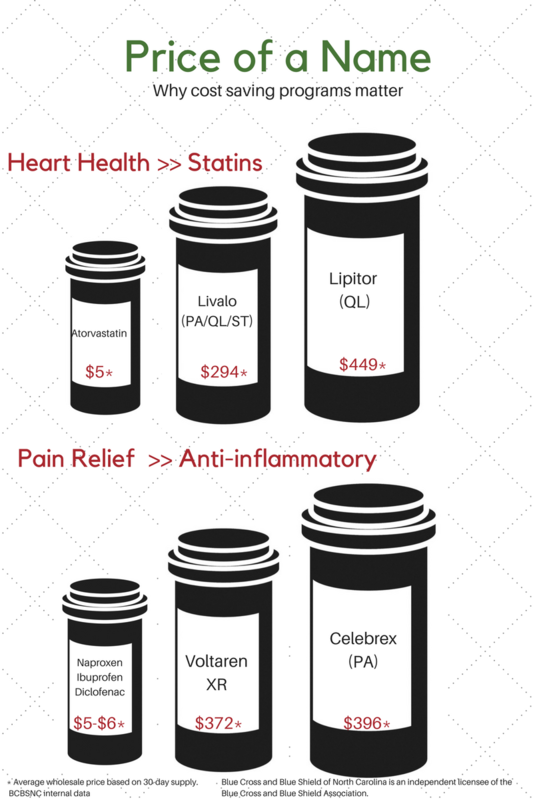 Here is how our staff of pharmacists and medical experts are working with the industry to lower these costs for you. Step Therapy – trying other medications first to see if they’ll work before moving on to the more expensive option. List (formulary) Tiers – list of covered drugs encouraging the use of lower-cost drugs. Insurers work with outside companies called pharmacy benefits managers (PBMs). This helps insurers get the best understanding of rising costs for prescription drugs. Insurers team with a PBM to handle the prescription drug benefit part of your health plan. The PBM connects the insurer with the pharmacy. We work with Prime (Prime Therapeutics). Prime is a privately-held company that serves 22 million members. By working with Prime we are able to have a national look at trends in the pharmaceutical industry. We are also able to build relations to negotiate pricing for brand name and generic drugs. The ultimate goal for working with Prime is for you to pay the lowest cost without giving up the effectiveness of the medications.